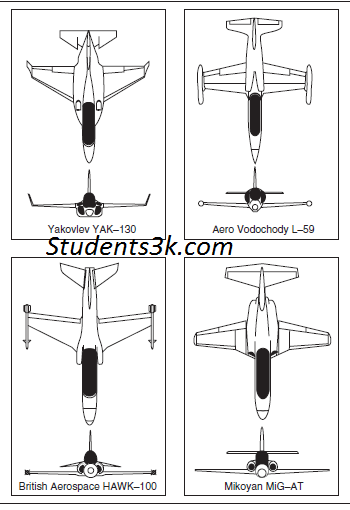 Students3k exclusively provides Aircraft design projects for Aeronautical engineering students. This Military Training System Aircraft design project is only for Aeronautical students. Its a free downloadable one. Download file includes full study and design materials. All nations with a nationwide Air-force need an involved programme for their pilot selection and training, thus the professional market for military training aircraft and systems is large. Developing training planes are relatively uncomplicated as the technology to be included into the style are generally well recognized. Many nations have created natural planes for training as a means of beginning their own aircraft design and manufacturing market. This has created many different types of training aircraft in the world.